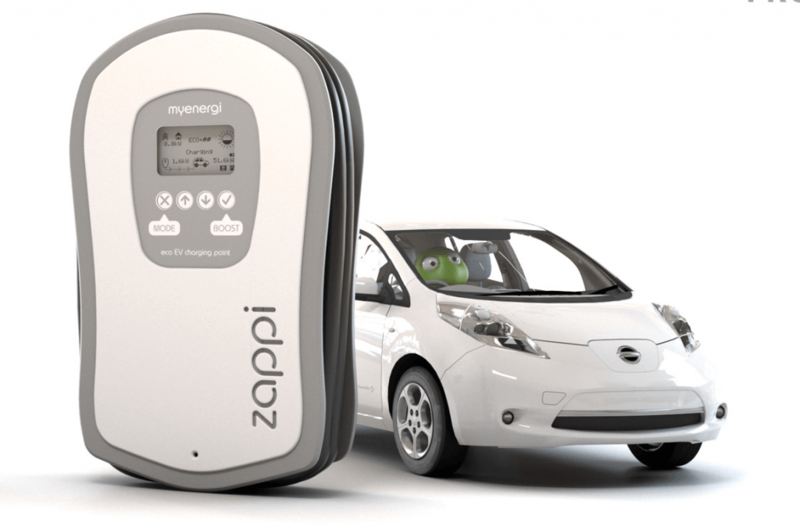 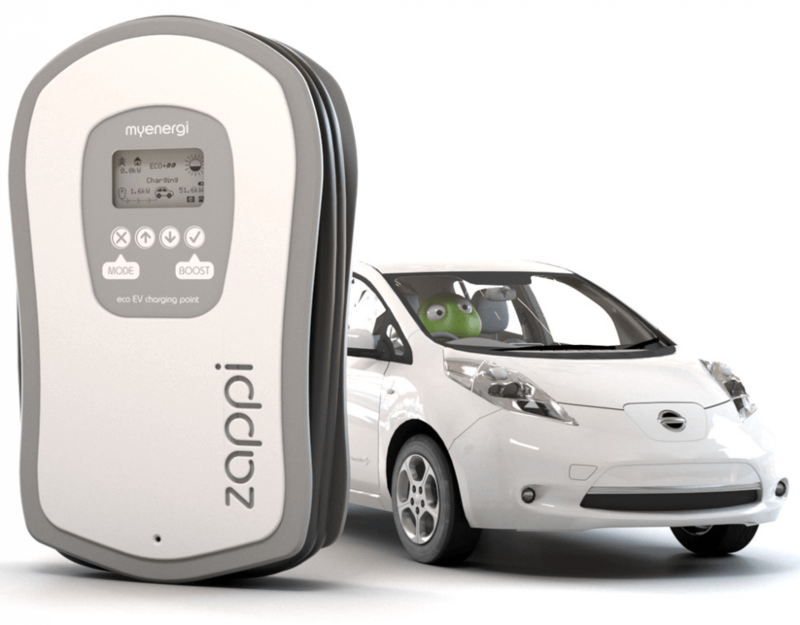 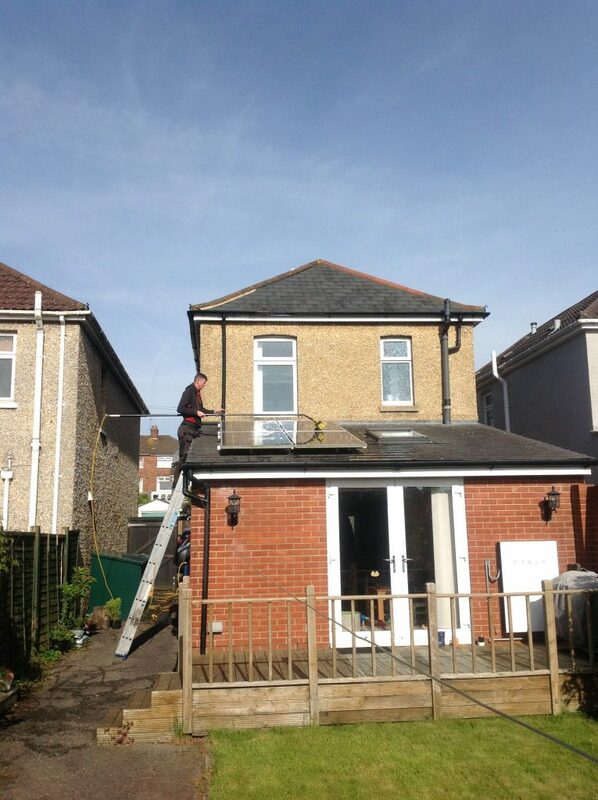 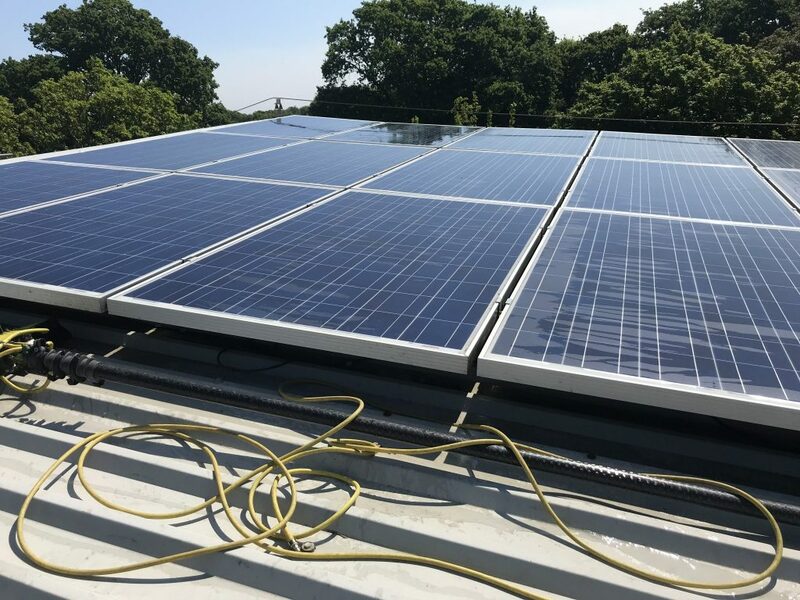 We have just completed our annual solar maintenance & electrical test for a key client. 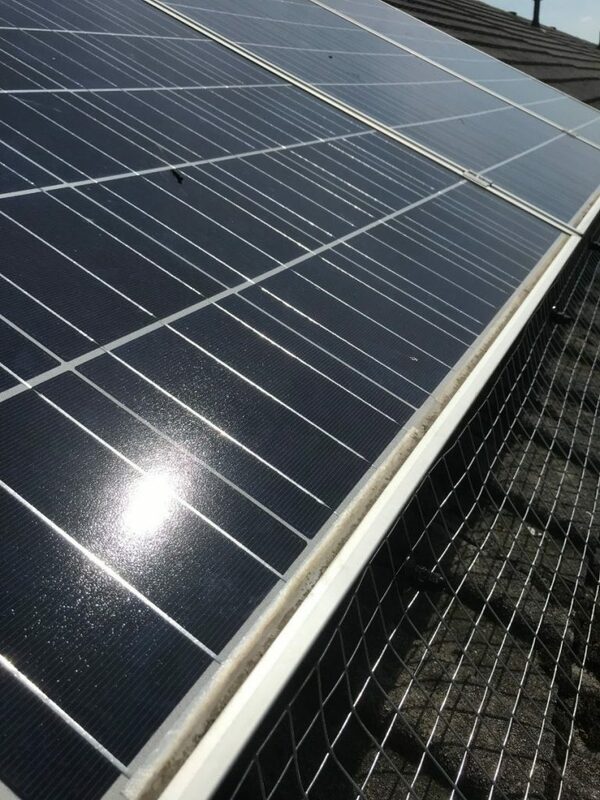 We recently completed a job for a customer who has an issue with birds nesting underneath their solar panels. 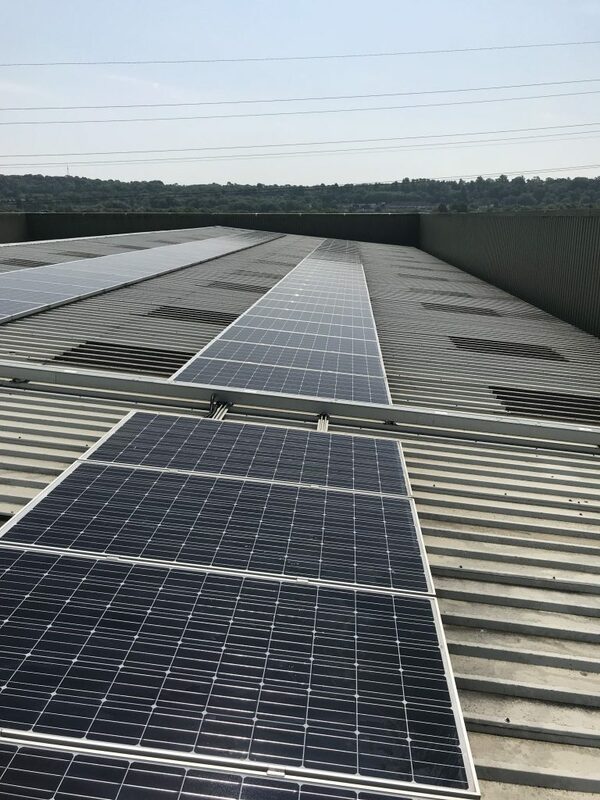 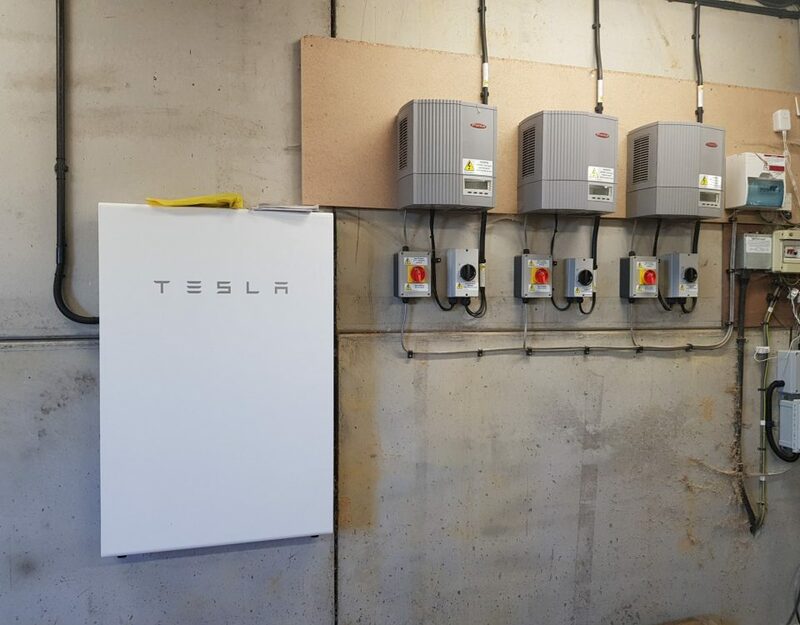 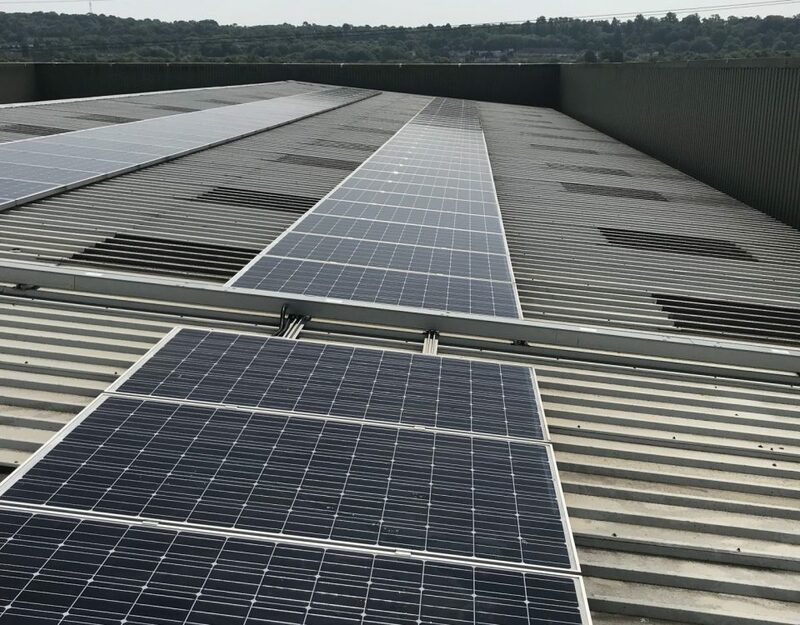 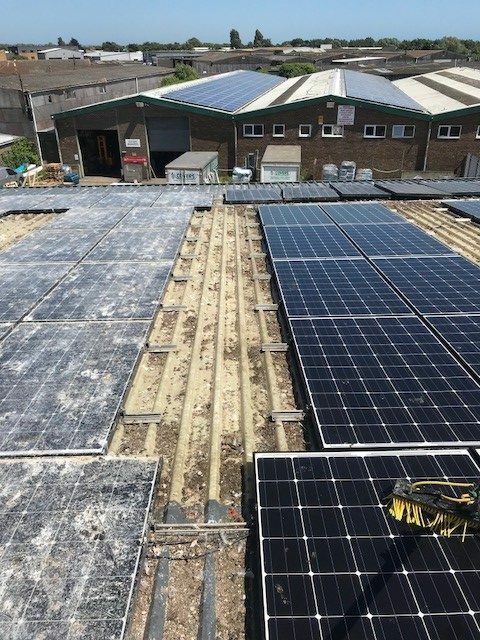 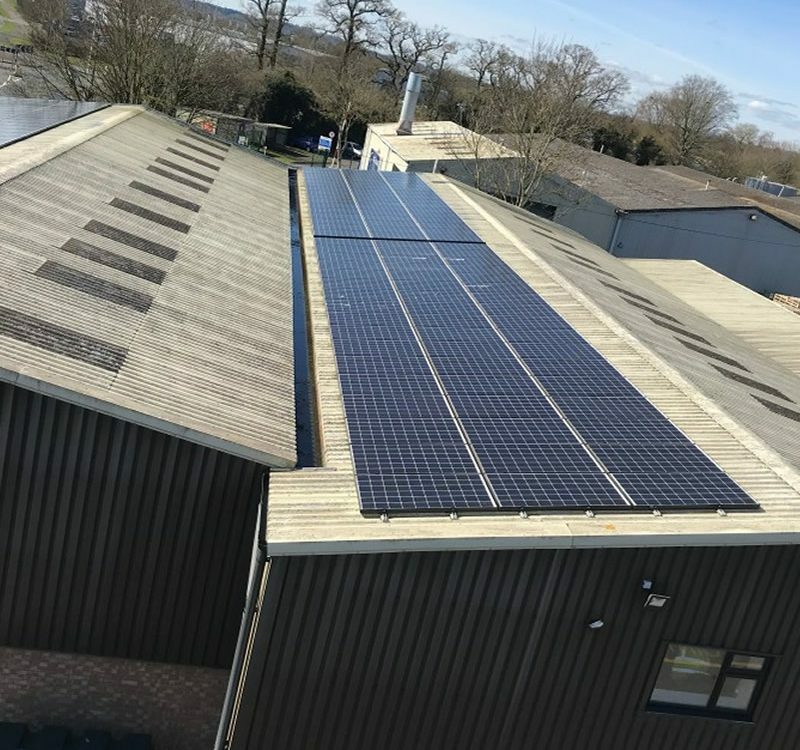 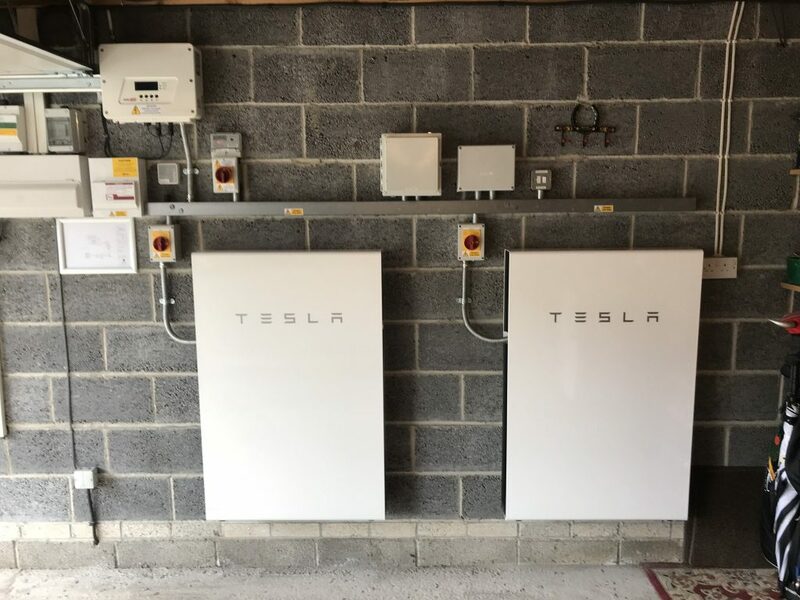 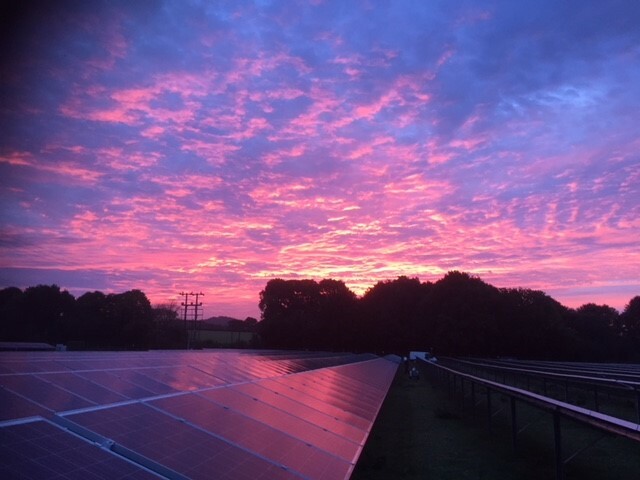 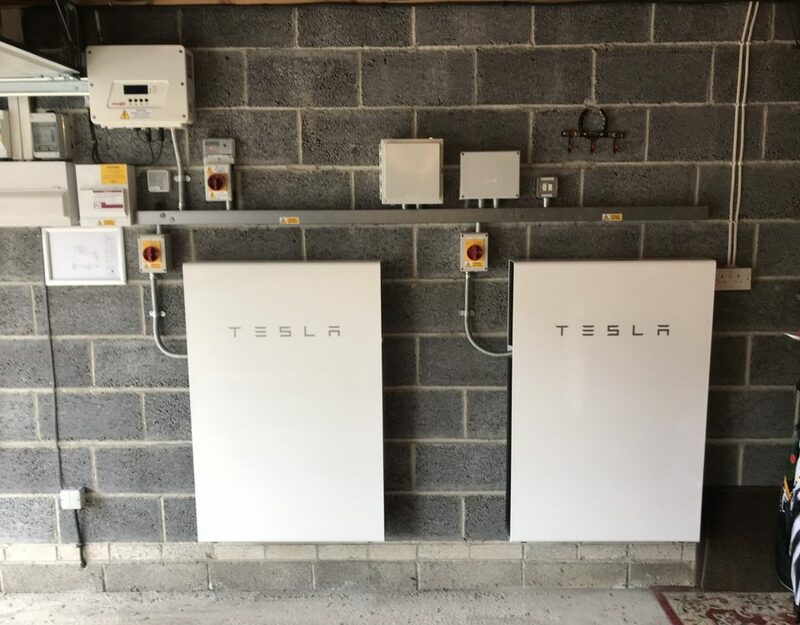 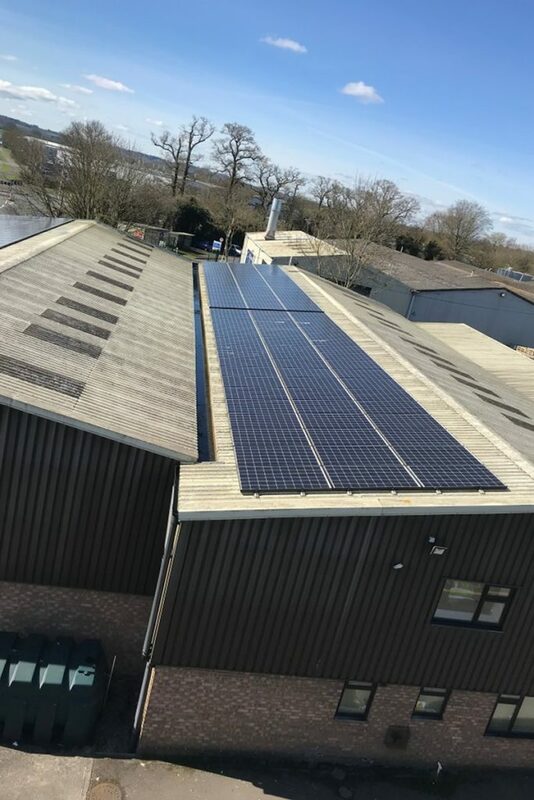 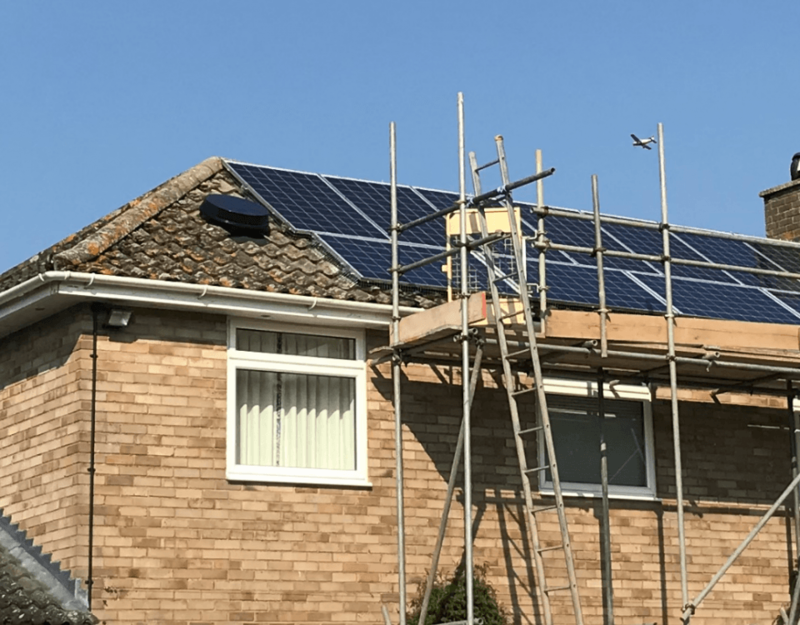 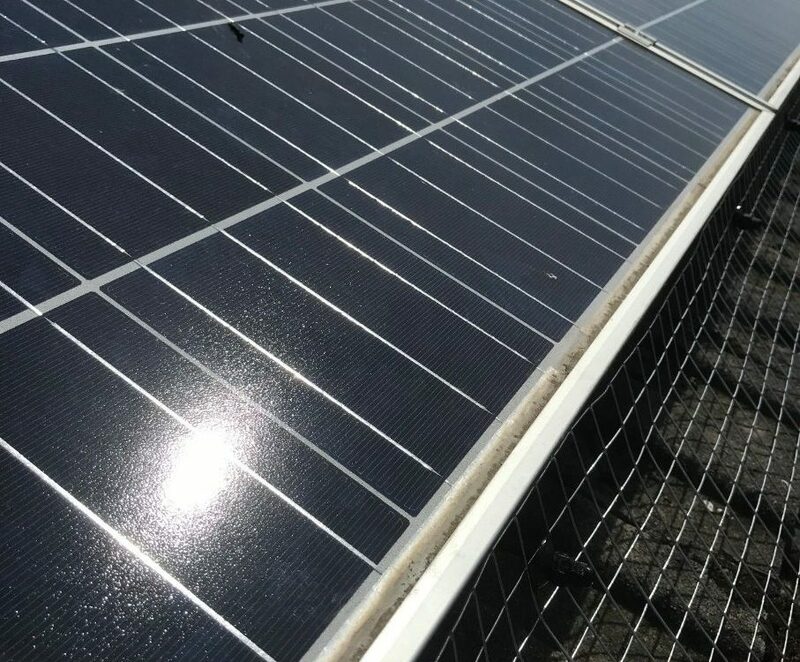 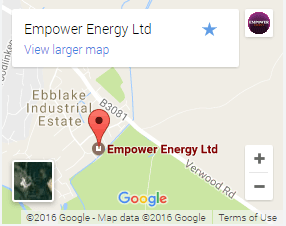 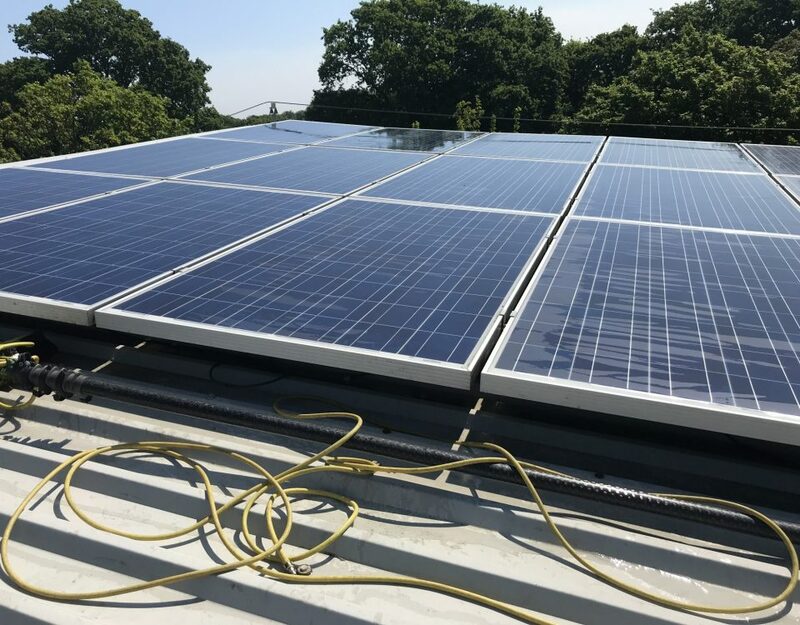 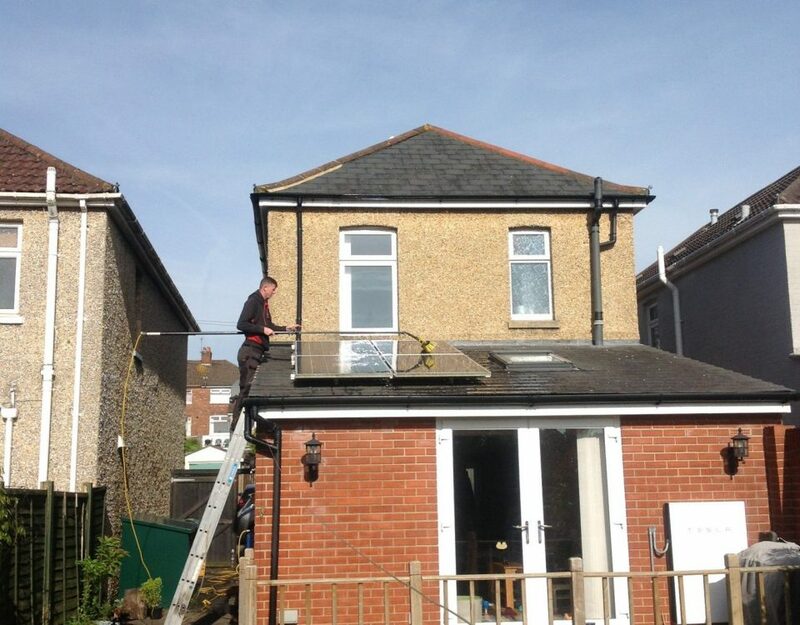 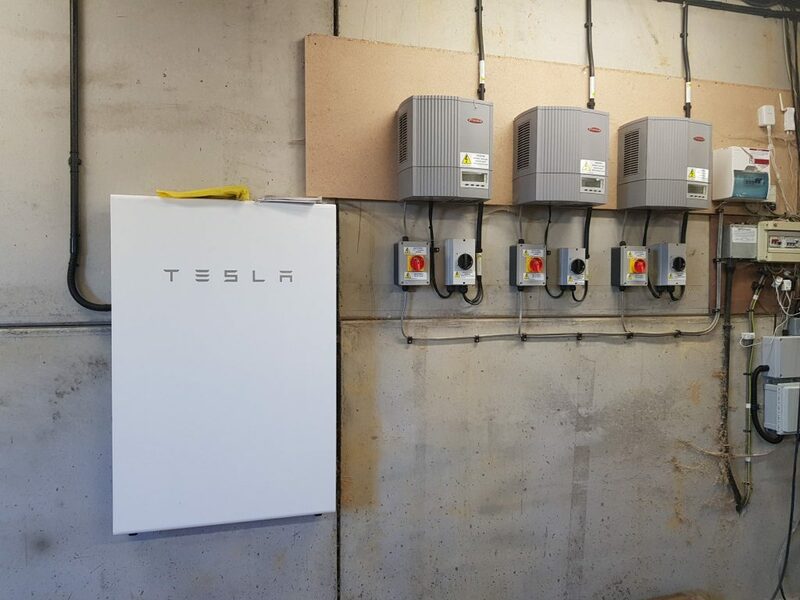 Empower have recently completed a 8.3kWp SolarEdge installation in Wimbourne Dorset.It consisted of 30 JASolar panels and 1 SolarEdge SE5000HD inverter.